Japan is well-known in the automotive industry for the reliable and high performance cars that have hit the western markets. Together with South Korea, Japanese cars are considered the best in the Eastern part of the globe. Japanese brands such as Toyota, Honda, Nissan, Subaru, Lexus and Mitsubishi, are well-known for their superior engineering competence and innovations. The vehicle industry is growing at an astounding pace in Japan. If you want to capitalize on this trend, here are some of the most popular cars made in Japan this decade. The latest Subaru BRZ model released in 2016 is a beauty. This car offers one of the most intense driving experience out there. This $25k sports car can deliver a true sports experience, offering superior handling and steering. This compact coupe looks simply amazing and is a beauty to look at. Moreover, driving it could prove quite addictive. 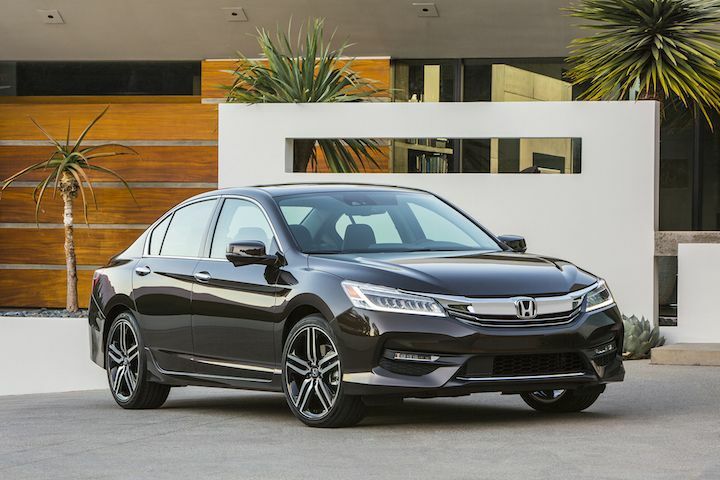 One of the best cars ever made for families, Honda has taken its Accord concept to the next level. The hybrid offers 3 unique drive modes to give you a fully personalized driving experience. The modes are engine drive, hybrid drive and pure electric. Driving in all modes is highly smooth and efficient. Released back in 2014 and improved for 3 years in a row, the Lexus IS350 is a car that does not need any type of introduction. Young executives from all around the world love this 305 hp, V6 Japanese product that combines raw power with a beautiful, sporty design. This is a hungry mouth eager to consume all of its rivals. The design, handling dynamics and other beautiful feature make this car a true beast on four wheels.